Completed 1968 as Marinula for STUK. 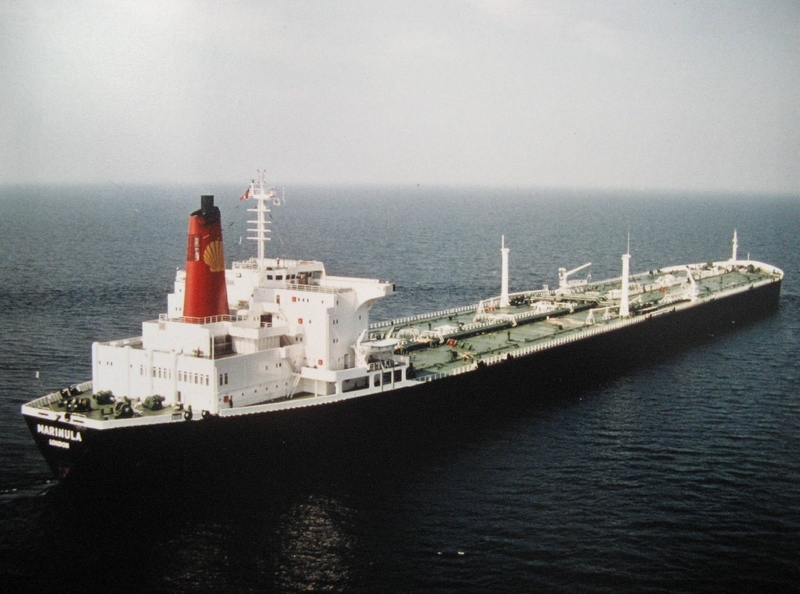 1974 as Marinula to C.S.M. 1975-1977 laid-up Brunei Bay. 27-12-1982 arrived Kaohsiung for scrap. When I was a teenager my sport was sailing, in that time I lived in Las Palmas de Gran Canaria (Gran canaria - Canary Islands), my birthplace. I used to train, first with my Optimist Class boat and later with my Europe Class International boat (Moth Europe). 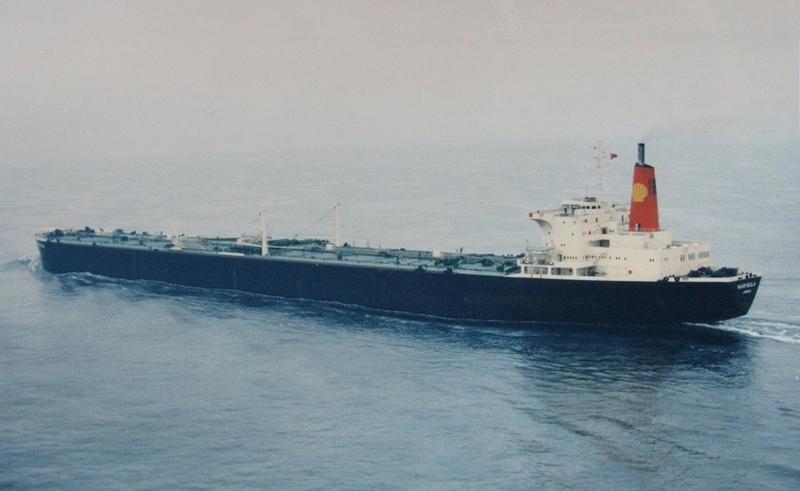 I remember very clearly a long time (many months) with the Marinula anchored out of the Las Palmas Port because the tanker had an average with the propellers and they had to wait for a new propeller or so. It was for us very exciting sailing from the Nautic Club into the port until The Marinula, which seemed to be anchored not very far, but... it was so massive that it really was very very far and we needed a long time to sail around it and return port. I also remember that The Marinula acted for us as a enormous wall stoppA?ng the wind so when we was leeward of The Marinula the strong wind was suddenly completely calm and it was very easy to capsize! My greetings for all the people working on board The Marinula in that time!!! 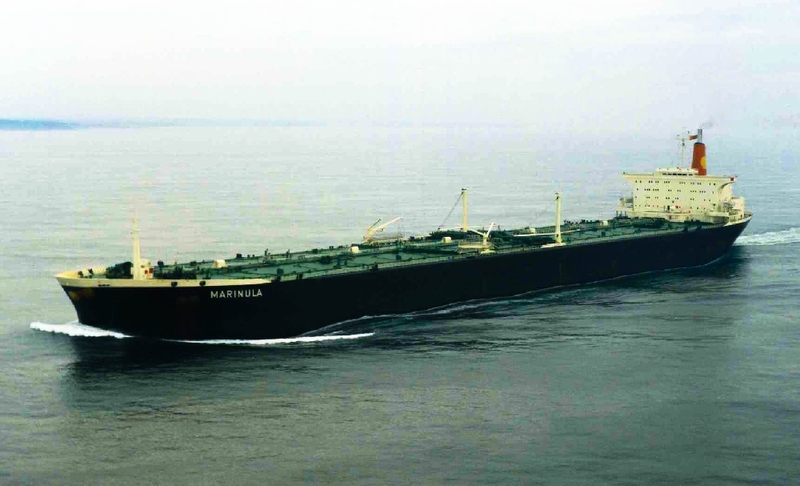 Have you sailed on Marinula (2)? Log in and add yourself as a sailor to the Marinula (2)! Log in and add your personal story to the Marinula (2)!